Boneddigion a Bonddigesau, Bechgyn a Genethod! Welcome to the worlds first and only Patented Travelling End of the Pier Show! For shows, fetes, fairs, events and parties! This is a website for Professor Llusern’s New and Improved End of the Pier Show (Patent Pending)! 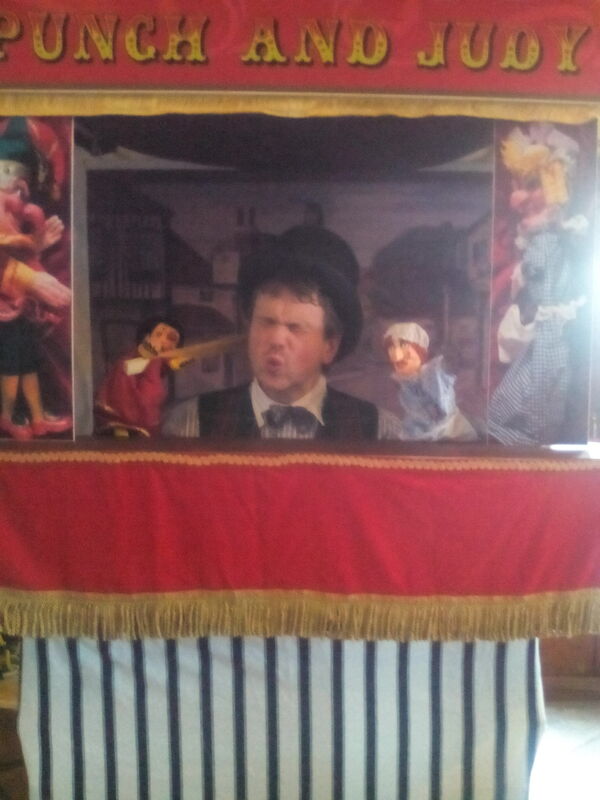 A travelling show for schools and events incorporating Punch and Judy, Victorian Themed Conjuring and the Magic Lantern (the wonder of the age! 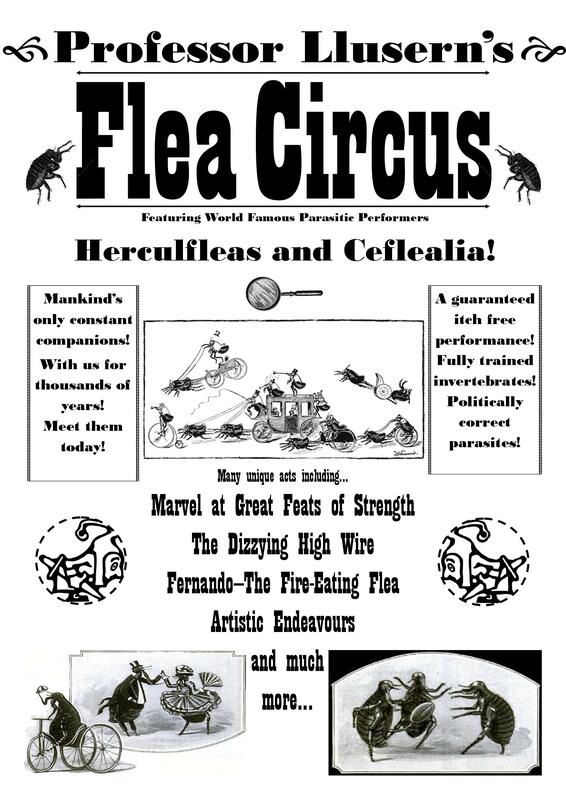 ), and new for this year, the Flea Circus, plus supplemental workshops on light, optics, the moving image and history with practical expetiments including the making of zoetropes and phenakistoscopes. We can offer any or all of the following…. The End of the Pier Show is nothing if not for the traditional Punch and Judy show. Your good Professor is a member of the British Puppet and Model Theatre Guild and very happy to present a Victorian, or a more modern show to suit your purposes, with plenty of slapstick and pantomime humour. Just tell us what you want and we will tell you what we can do! And now with a portable booth to wander around your event to drum up some trade! More here! Professor Llusern is a member of the North Wales Magic Circle, and used to performing close-up, cabaret and mental magic. 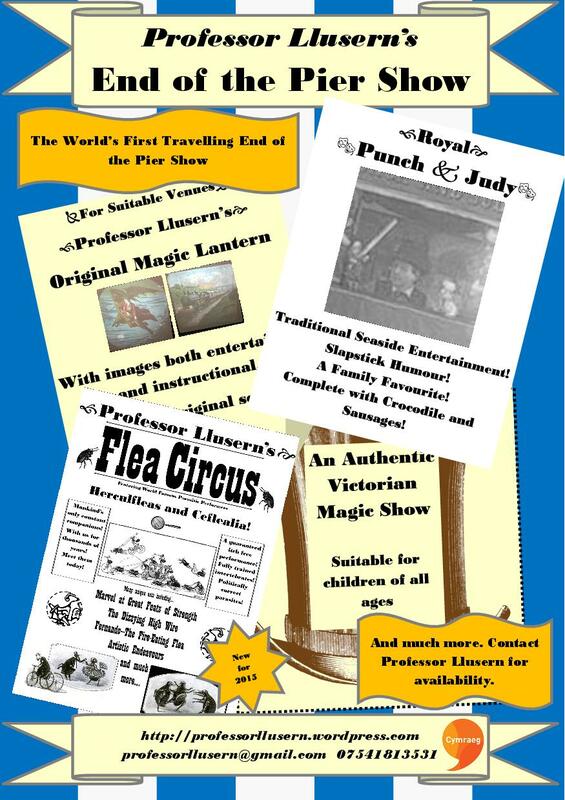 For the purposes of the End of the Pier Show some research has gone in to find some tricks and effects from the Victorian era, or as near as is practical 😉 A short magic show with audience participation is often a good addition to the Punch and Judy above. T his is where it all began, an authentic First World War magic lantern, electrically powered with many slides both informative and entertaining many dating from the nineteenth century. For suitable venues this is a unique show (complete with the magic of storytelling from the original scripts.). Including the wonders of the moving image! 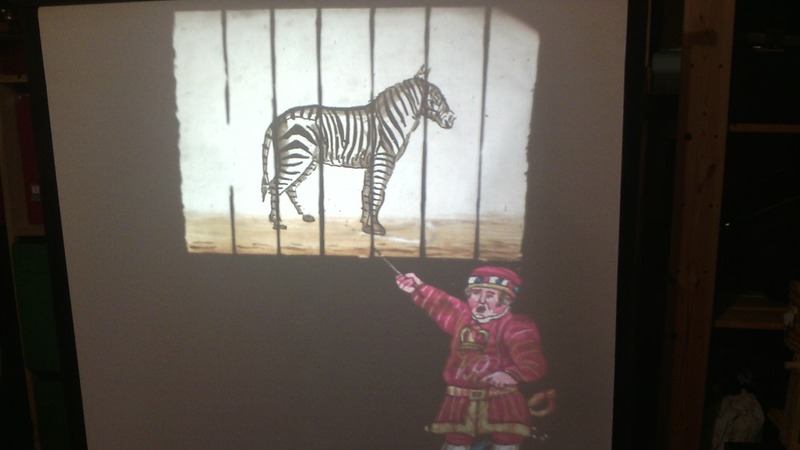 Kalaidoscopic slides to divert and entertain! This aspect of the show if requested does require a power socket and the ability to dim the lights in one way or another! A specially themed magically performance of about 20 mins/half an hour. Suitable for indoor/outdoor and conferences. More here. For more information as I go along please see the recent blog posts below!